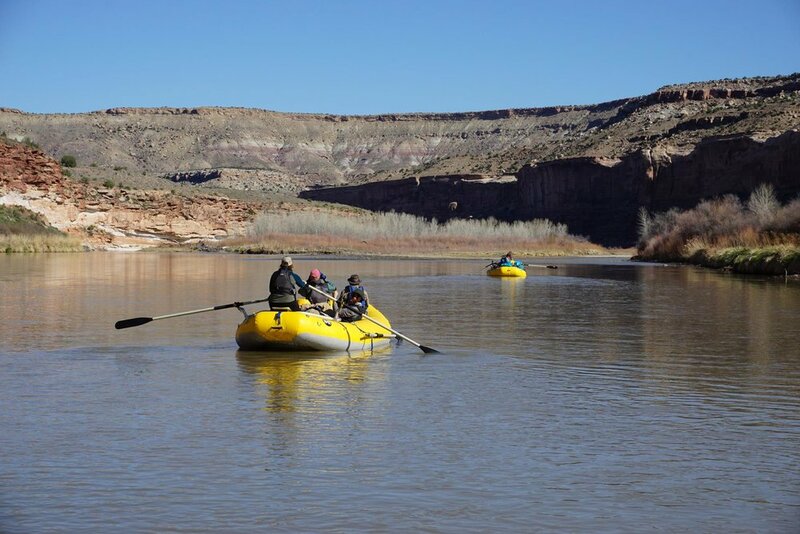 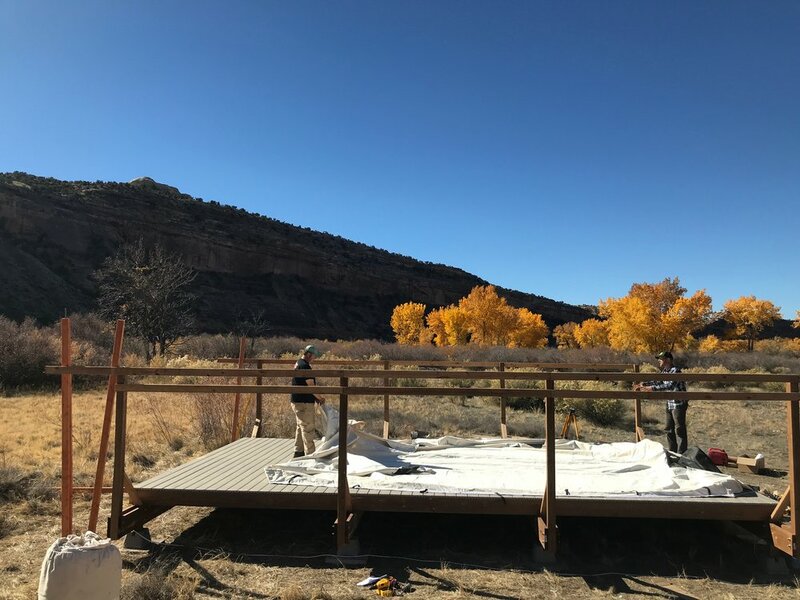 Catalpa, a private inholding located within the McInnis Canyons National Conservation Area (NCA) along the Ruby-Horsethief section of the river, has been generously leased to CCA for the purpose of expanding outdoor education opportunities in our community. 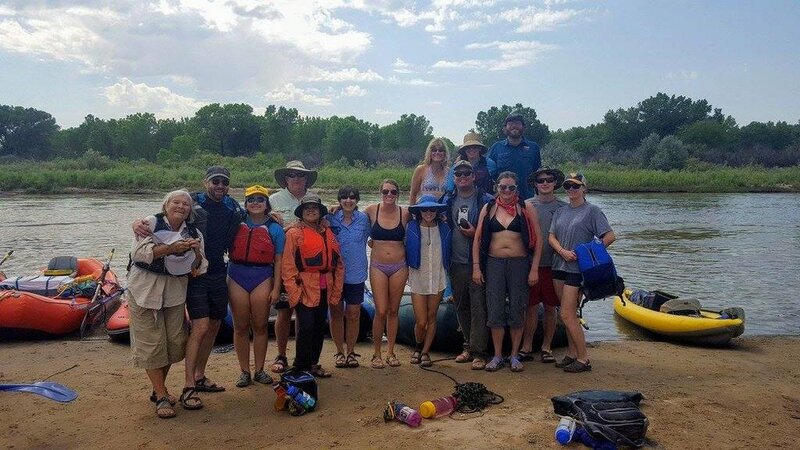 CCA has been working with community supporters to build a science and adventure river camp at Catalpa offering opportunities for local students to learn about river rafting, outdoor exploration, leadership development and the natural world. 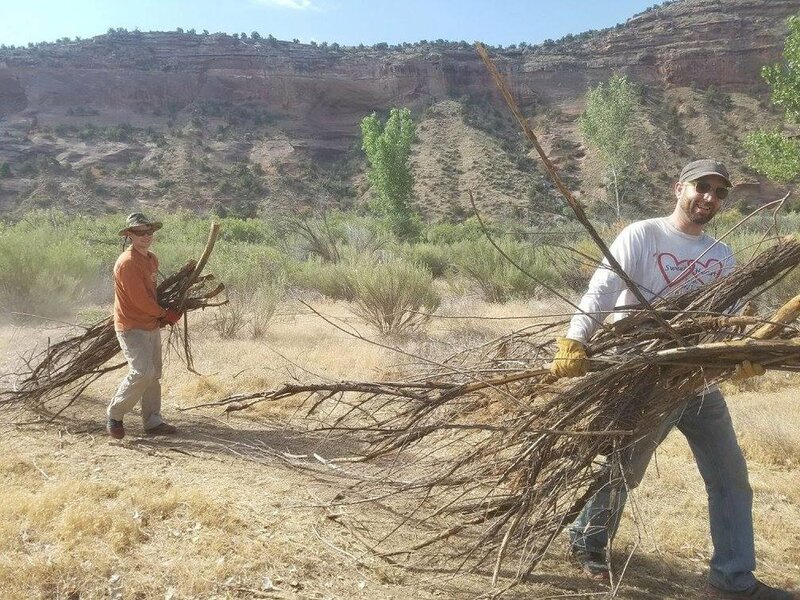 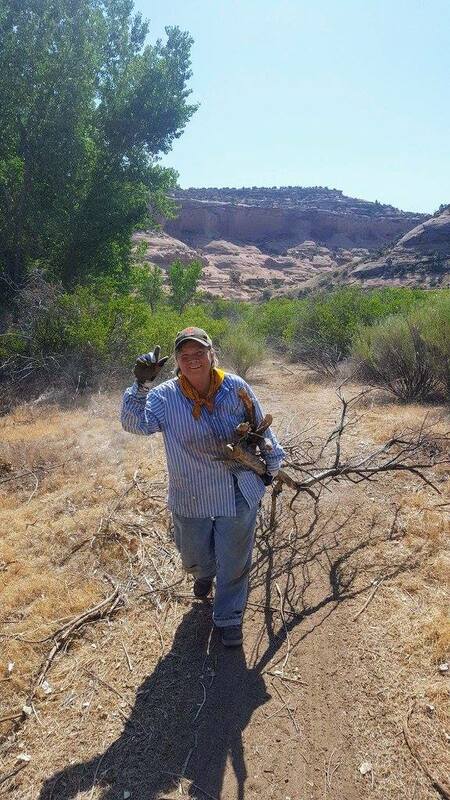 The initial effort, 'Catalpa Phase I', included several large-scale weed mitigation projects in collaboration with the Western Colorado Conservation Corps to remove Tamarisk and other invasive weeds from a 10-acre section. 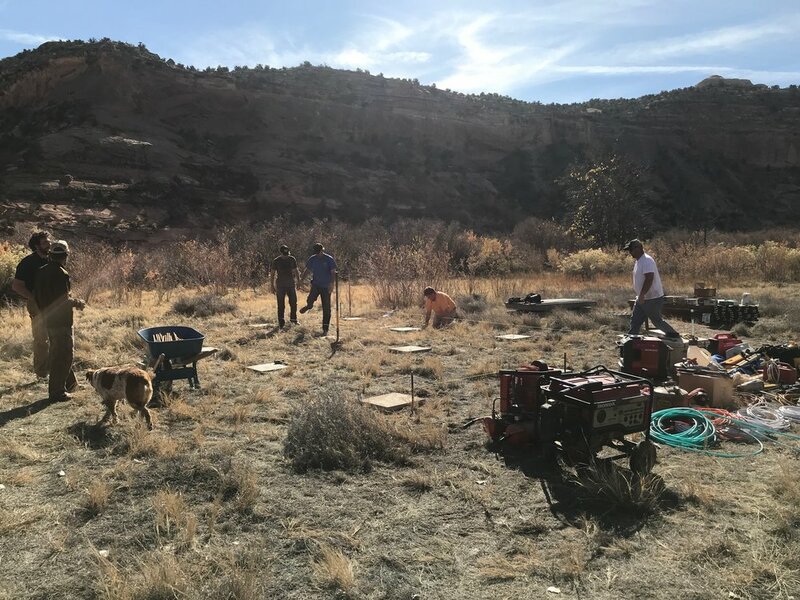 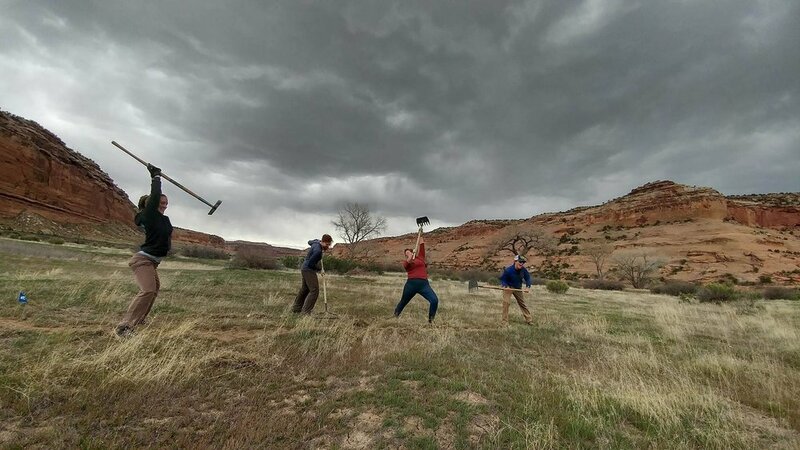 At the same time, we worked with Capstone students from the Environmental Science Program at Colorado Mesa University (CMU) to develop an overall restoration strategy for the property. 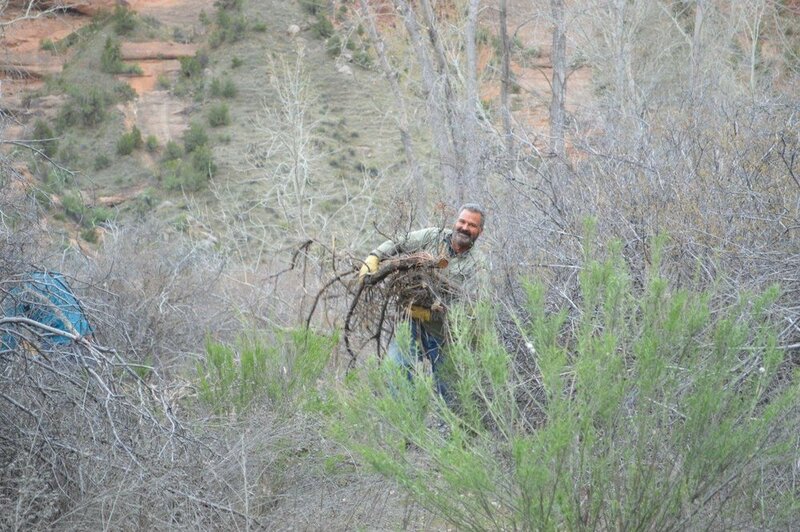 This initial effort also included clearing a river raft landing area with support from CCA volunteers. 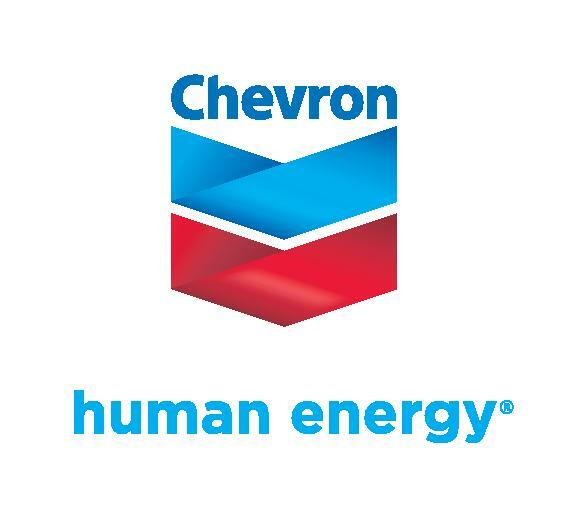 Click here for more on this collaboration with CMU. 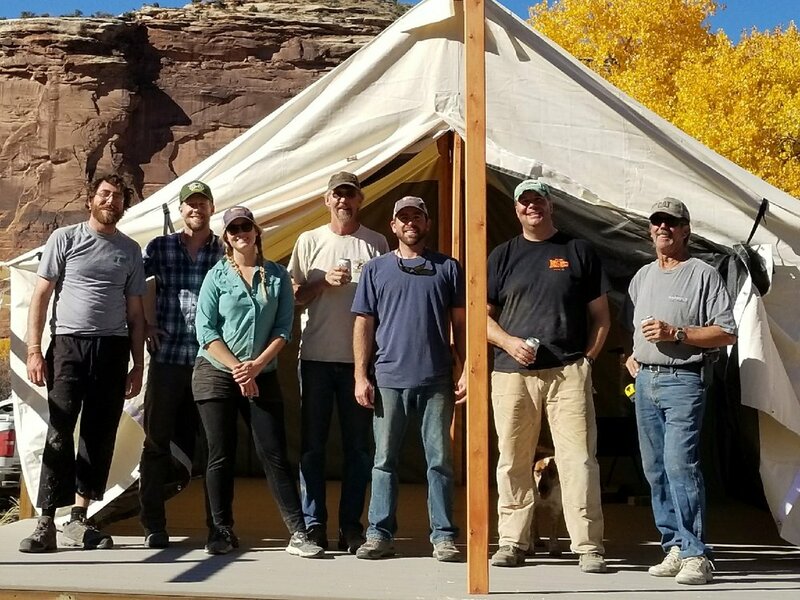 To support our work, CCA conducted a successful 'Catalpa Phase II' major donor campaign to recruit “Catalpa Founding Sponsors” for our work moving forward. 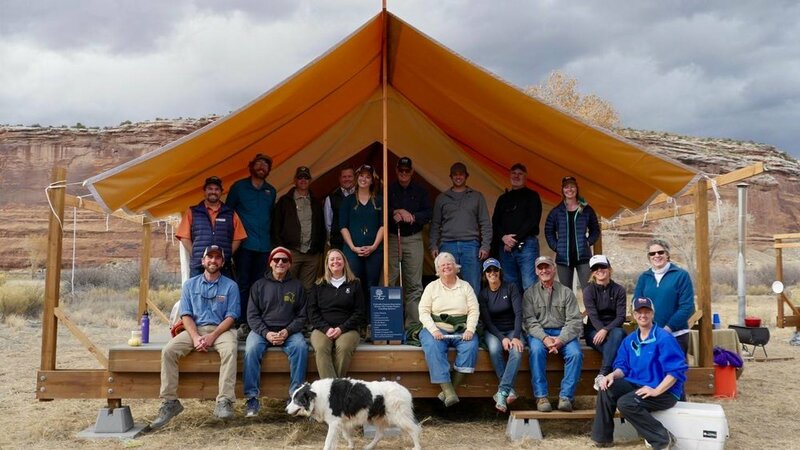 Our founding sponsors include Palladium Foundation, Western Colorado Community Foundation/Dave & Mary Wood Fund, Chris and Connie Jouflas Family Foundation, Grand Junction Subaru, Chevron, Morris & Tonsfeldt CPAs and Carlson Vineyards collectively contributing over $75,000 to the project. 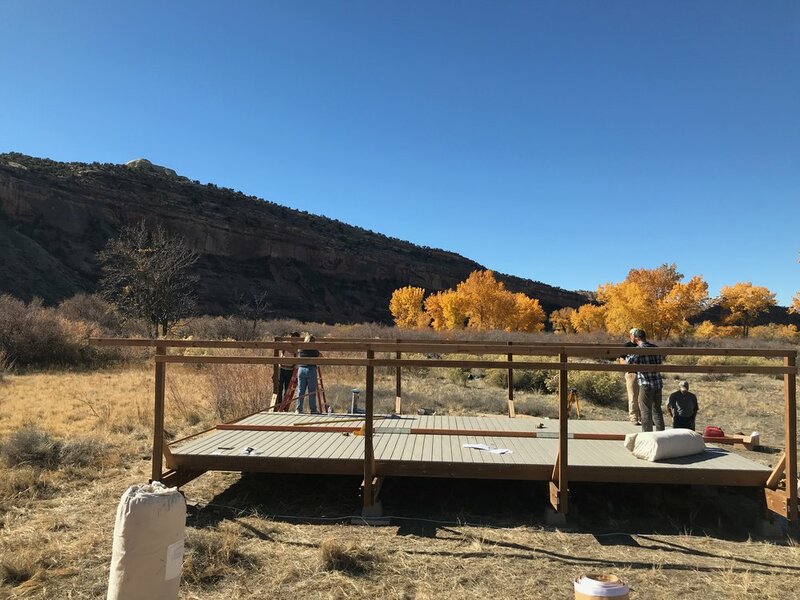 'Catalpa Phase II' has been underway and we recently finished the camp infrastructure, purchased river and camp equipment and developed our program offerings with support from our Education Committee. 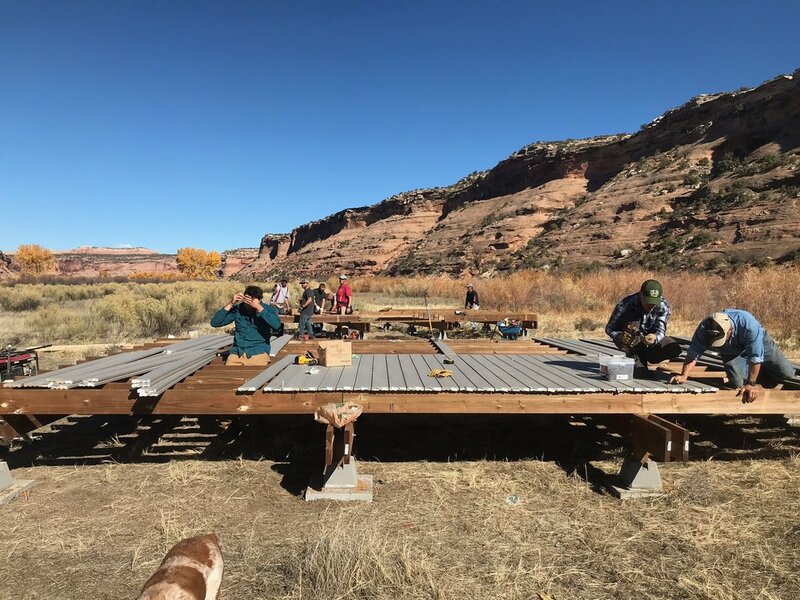 The programs are designed to bring largely under-served high school youth to the camp for leadership development and STEM-based outdoor education programs both during the school year and the summer break. 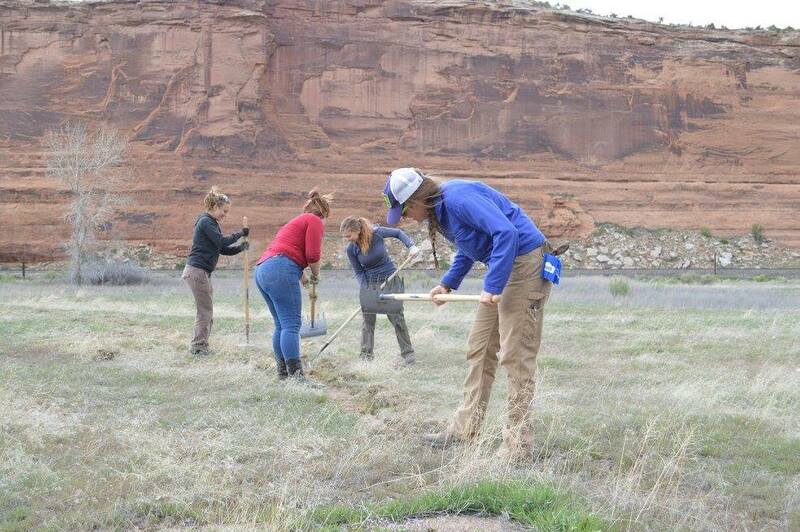 In addition, we will partner with CMU to provide an outdoor learning lab for weed mitigation and native plant restoration activities. 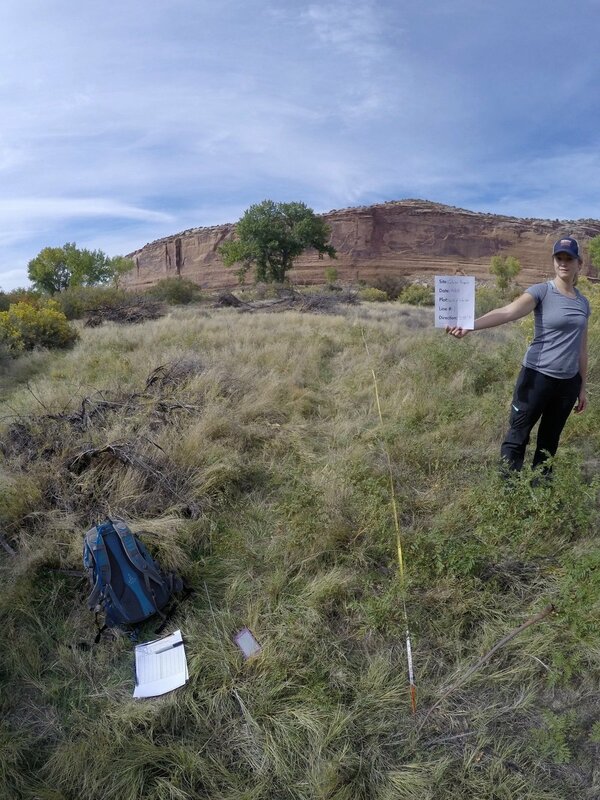 Finally, 'Catalpa Phase III' will provide in-field training to District 51 teachers for conducting STEM-based environmental education in an outdoor setting. 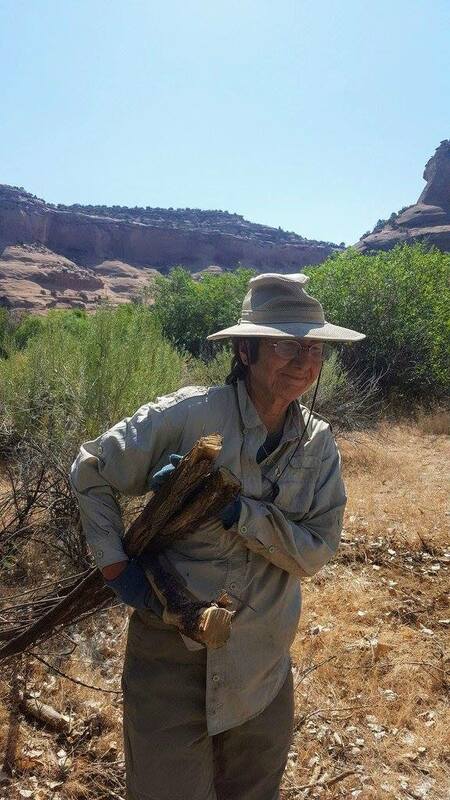 For more information about the Catalpa Project or to learn how you can support this exciting program, please see our recent press release or send an email with the subject line "Catalpa" to info@canyonsassociation.org. 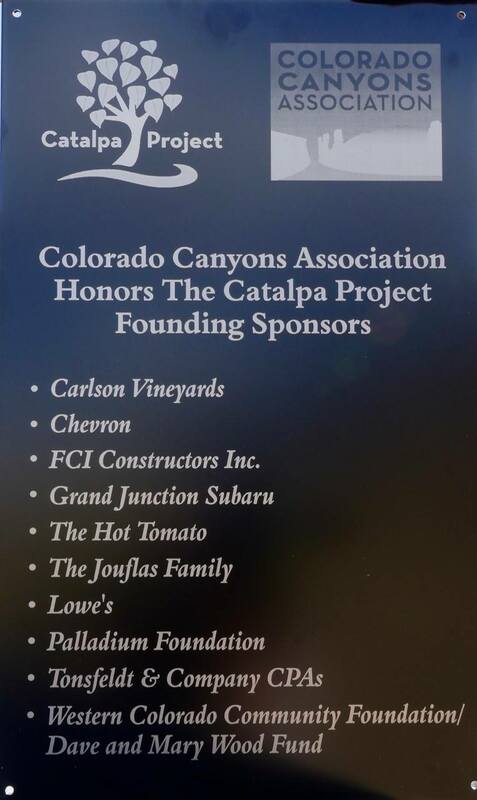 "The Chris and Connie Jouflas family is very happy to be a founding sponsor of Colorado Canyons Association's Catalpa Project. 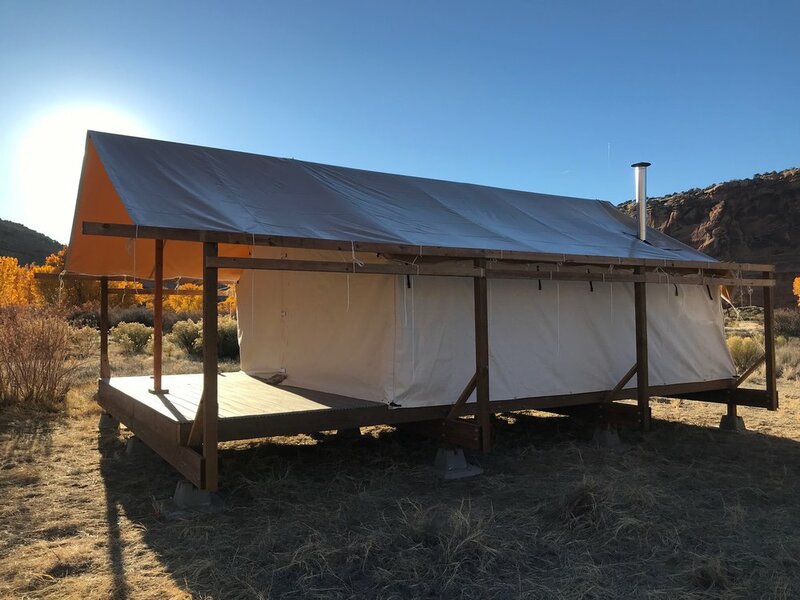 The Catalpa property was a part of our winter range providing a sustainable resource for our sheep as well as a teaching ground for the appreciation of nature's beauty and the foundation of a solid work ethic for my siblings and myself. 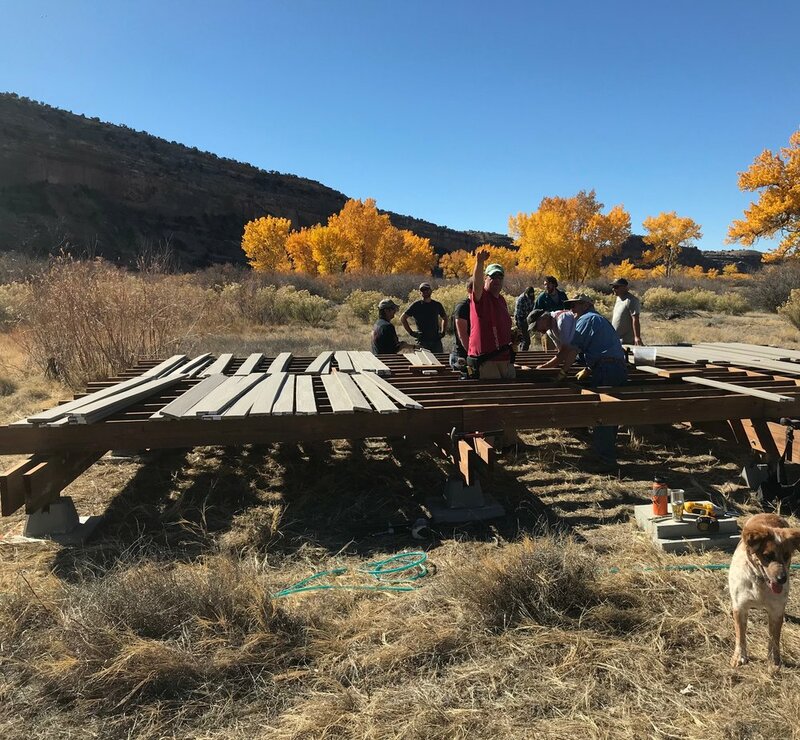 We are very excited that this property will continue to be a learning instrument for children of all ages for many years to come."